What’s unique about our Board of Directors? RCB isn’t publicly owned by stockholders. We’re privately owned by you, our customers. We don’t focus on quarterly returns to investors. 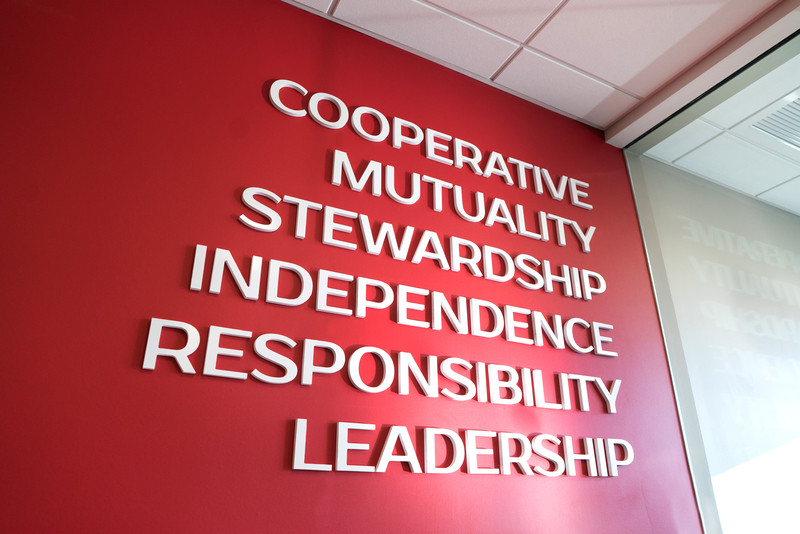 We focus on what’s best for the bank in the long-run, and together we decide on how to do it. You always have a say. One way you can voice your choice is by voting for your Board of Directors. 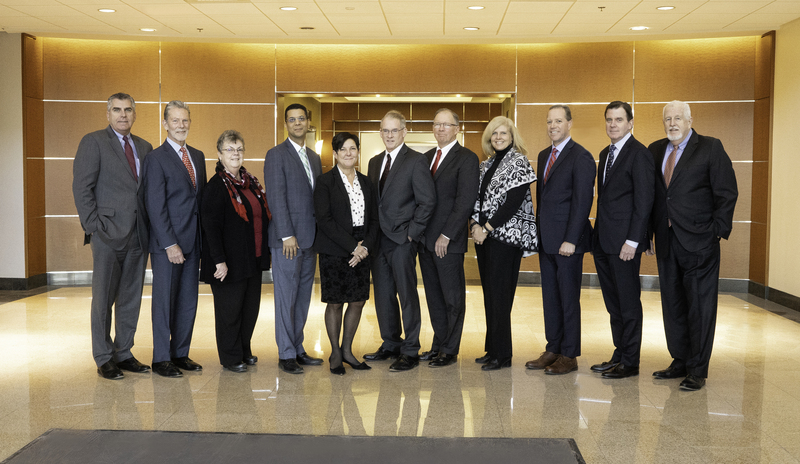 Every year, customers have the opportunity to vote for Board members, who each serve a three-year term. In 2014, employees and customers also passed a bylaw amendment making it harder to allow RCB to go public. Such a move would now require a super majority of the Board and two-thirds of our depositors to convert the Bank’s charter. Terrence J. Bane, a resident of Stoneham and co-owner of ColorWorks Paint Centers Inc. and ColorWorks Ace Paint & Hardware in Woburn, has been a board member since 2012. Sally Mason Boemer, a resident of Reading and Senior Vice President of Finance at Massachusetts General Hospital in Boston, has been a board member since 2013. Paul Bolger, a resident of Reading and President of the Massachusetts Capital Resource Company, has been a board member since 2017. Linda J. Dempsey, a resident of Lynn and Clerk of the Reading Cooperative Bank Board of Directors, has been with the bank since 2011. Michael J. Linnane, a resident of Medford and owner of Linnane Insurance Agency in North Reading, has been a board member since 2001. James M. Liston, a resident of Reading and Partner at the Creditor Rights and Bankruptcy Group at Hackett Feinberg, P.C., Boston, MA, has been a board member since 2010. Kevin F. Smith, a resident of Reading, and retired President & CEO of Winchester Hospital, has been a board member since 2008. James J. O’Leary, a resident of Brighton and Regional Insurance Executive for Aflac, has been a board member since 2012. Julieann M. Thurlow, a resident of Medford and President & CEO of Reading Cooperative Bank, has been a board member since 2003. Abel Vargas, a resident of Lawrence and Interim Director of the Merrimack Valley Workforce Investment Board, has been a board member since 2018.